I can't be the only one that embraces those moments in between. The quiet ones when everyone is still asleep, when the coffee tastes a little better and the silence is a little more golden... we all know what I'm getting at here. Those sweet moments of alone time as a mom are seriously golden. I've been doing my best to make sure I make time for me in the midst of the chaos. I mean, don't get me wrong, I love this crazy, beautiful life I lead - but sometimes it's nice to step back and take a deep breath... especially when I'm feeling under the weather. So that's what today's Babbleboxx goodies are all about, taking care of YOURSELF. That's right, Babbleboxx sent over this package full of TLC just for me and I loved each & every second of it! 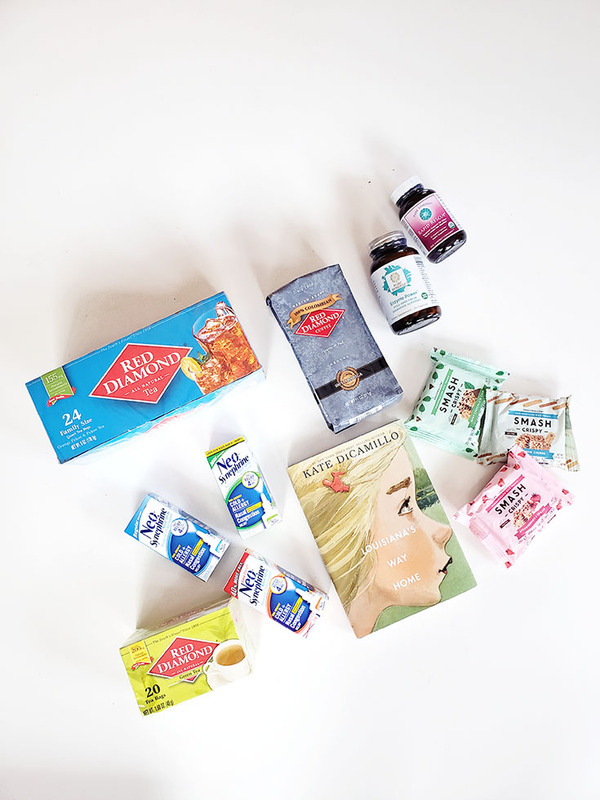 From the fresh tea & coffee to the new book to dive into, I'm overjoyed to share all of the goodies that came in the box this month. 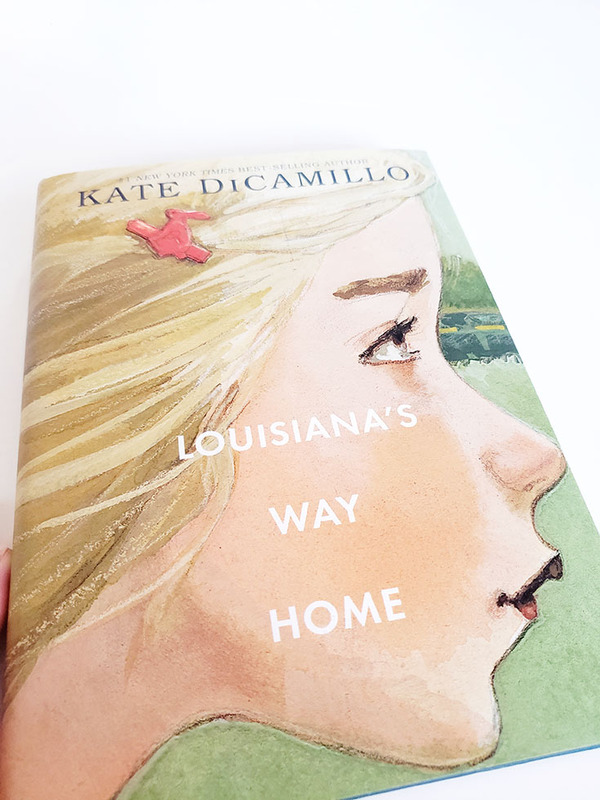 I suppose we'll start with the good stuff...well, it's all good stuff but I'm really digging the new book - Louisana's Way Home! I mean who doesn't love a good fiction about self-discovery. Based on a girl in the midst of change, I feel like this book is a good read for girl's of all ages - and it looks like people agree, as an instant #1 New York Times Best Seller this book is obviously well-received by all. I'm loving sitting down and reading again, it's something I want do do more of in 2019 and beyond. Want to check this excellent read out? Use the code CANDLEWICK at checkout for 25% off all books! 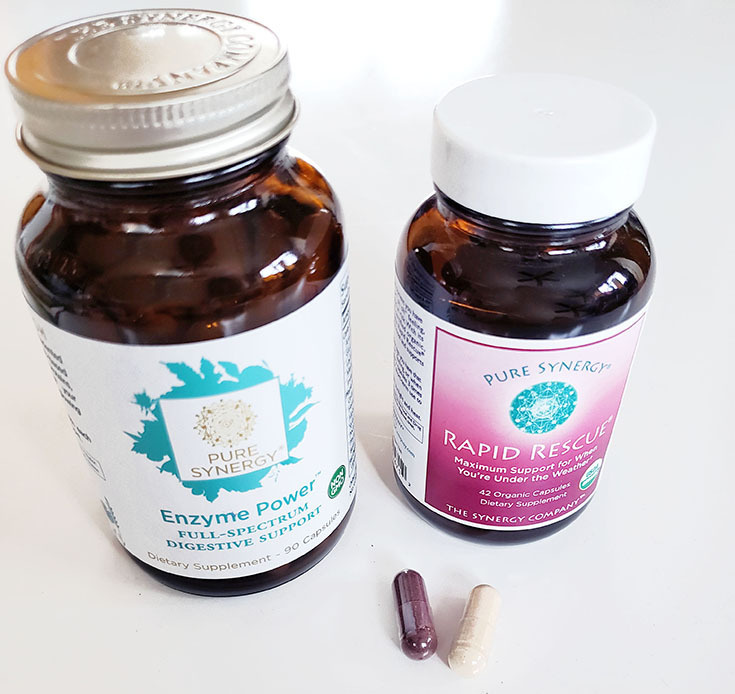 Next on the list of goodies in the box was the Pure Synergy® Rapid Rescue® and Pure Synergy® Enzyme Power™! These super-powered little pills are my quick remedy to fighting off illness during this cold & flu season! With the dynamic duo - the echinacea elderberry extract and eight other super powered extracts in the Rapid Rescue it's just what your body needs to bolster your natural protectors. I take one the second I feel that telltale scratchy throat, headache, uh-oh onset of the cold & flu and it definitely seems to help fight that ick fast. 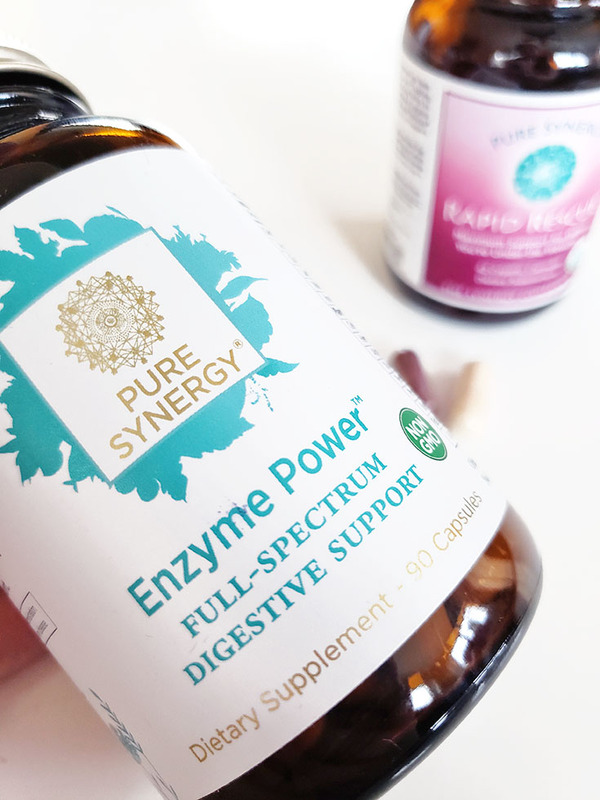 Beyond these Super Powered Rapid Rescue pills, the Pure Synergy Enzyme Power is seriously a necessity for gut health. This full-spectrum digestive support is a boost to your mood, skin, health, and erngy levels. 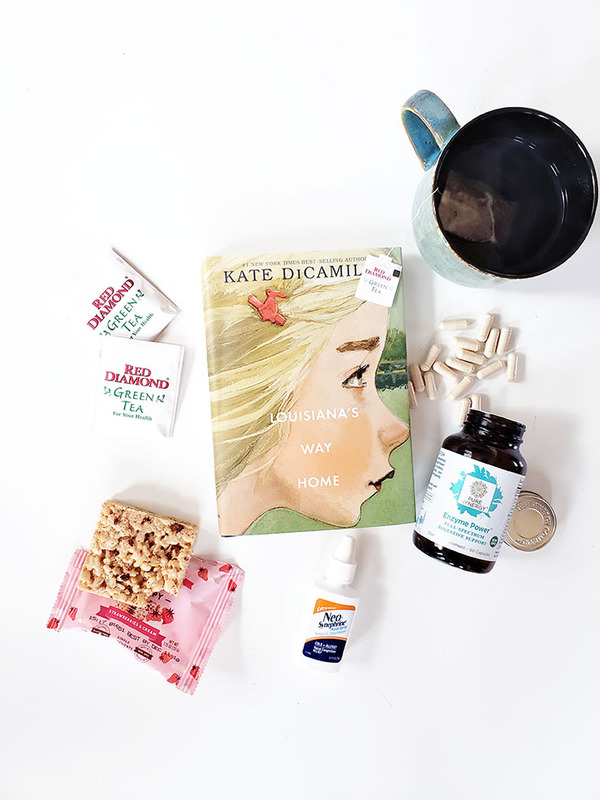 With an unparalleled array of enzymes and bromelain and lipase, this little pill helps support digestion, absorption, and nutrient utilization while also providing gut microbiome and immune system support. Not only does this handy pill help keep things healthy in your gut, it helps tame tummy woes with the perfect blend of herbs and spices - making it gentle enough for even the most sensitive stomachs and helping EVERYONE feel better from the inside out. Want to give these a try? Use the code PURESYNERGY15 to save! After that we have the super relieving and helpful Neo-Synephrine nasal spray, something I've literally never even considered buying for myself but now that I've used it, I can see the benefits and I actually plan to be "that" family member & give these out as stocking stuffers this year - just because we all need the relief these bring. 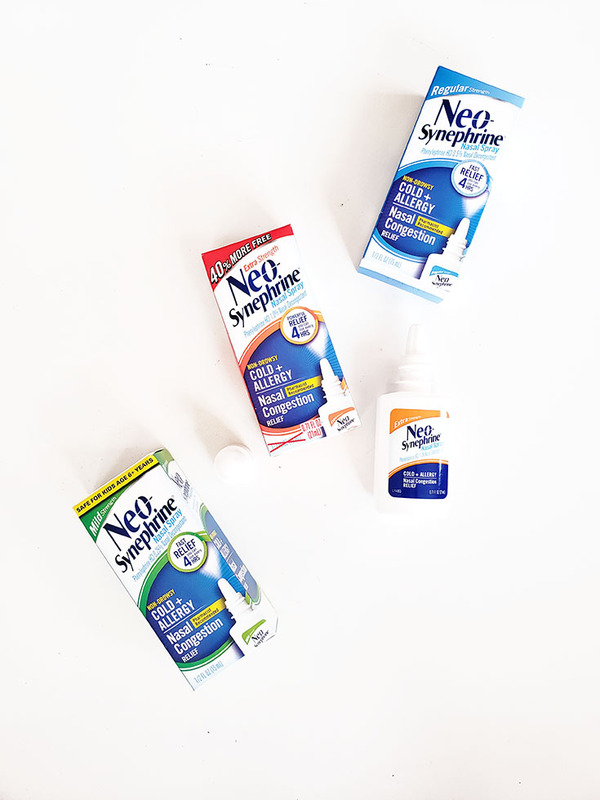 Each type differing slightly, all of the Nasal Sprays share a common goal, providing relief to sinus pressure, nasal congestion, and stuffy noses! 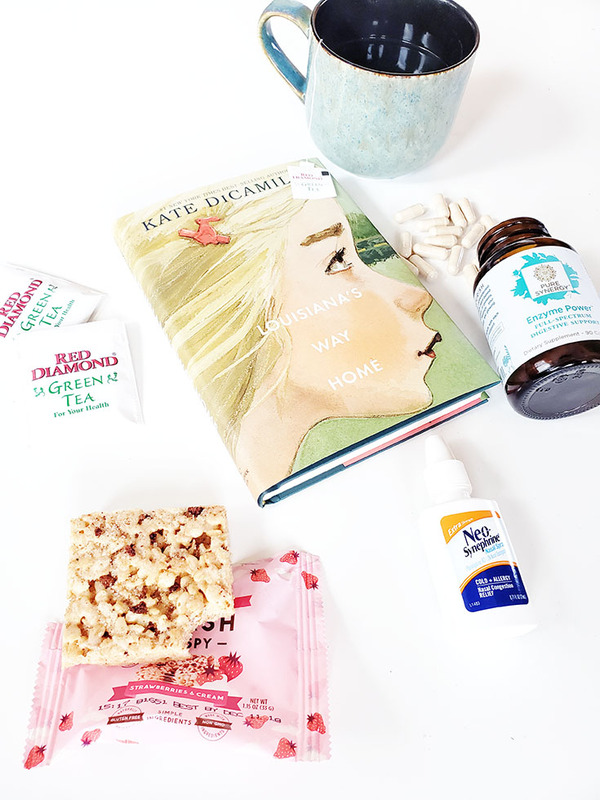 One reason we love this brand so much is that this is actually the ONLY Nasal Spray recommended for kiddos D's age and I'm so thankful Babbleboxx sent it our way since she seems to be battling a cold this week. Feeling that sinus pressure yourself? Check out Neo-Synephrine's website for a coupon, they always have one available! The next item in the box is possibly the most delicious thing I've ever tried -the SMASHCRISPY Treats are my ideal way to spend time alone. Sweet & chewy, ooey-gooey - these little beauties remind me of childhood and what's not to LOVE about those sweet feelings? Available in 3 scrumptious flavors: Cinnamon Churro, Strawberries & Cream, & Mint Chocolate Chip - these are the best little treat for our family! 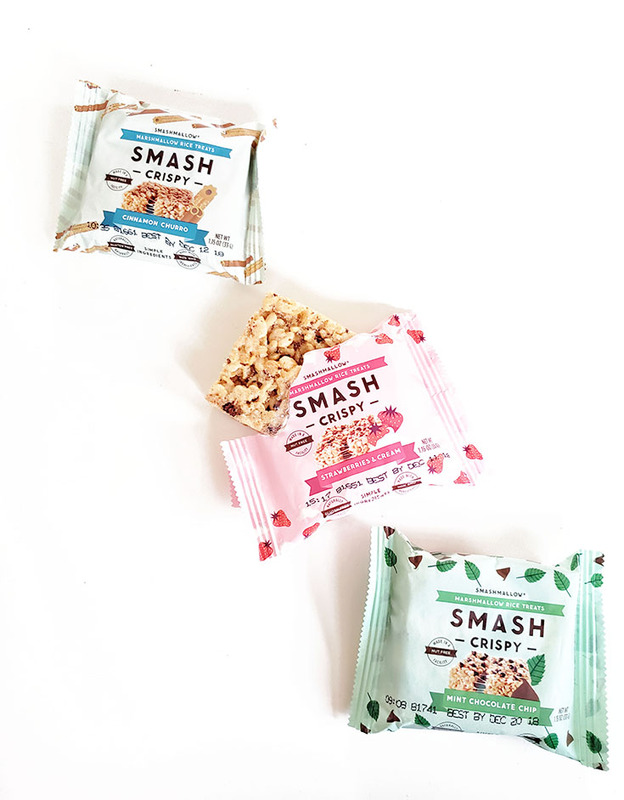 It's going to be hard to share these treats but we'll definitely be stocking up since they are GMO- Free, made with ALL NATURAL ingredients and completely free of gluten, soy, dairy, and nuts! That means everyone can enjoy these super tasty treats without having to stress about what's hiding in them, something you can't say about most snack foods. Want to give these a try? 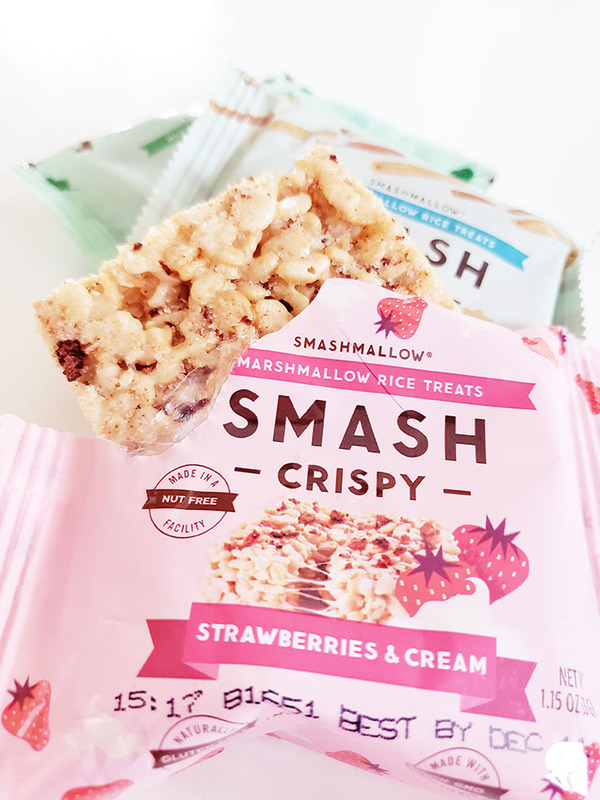 Use the code 'SNACKSMASHCRISPY' on SmashMallow.com to save 25% off through 11/30! Last but certainly not least, the tea and coffee - Red Diamond Tea & Coffee to be exact! This company has been importing only the best teas for over four generations, so it comes as no surprise that the taste is superior! 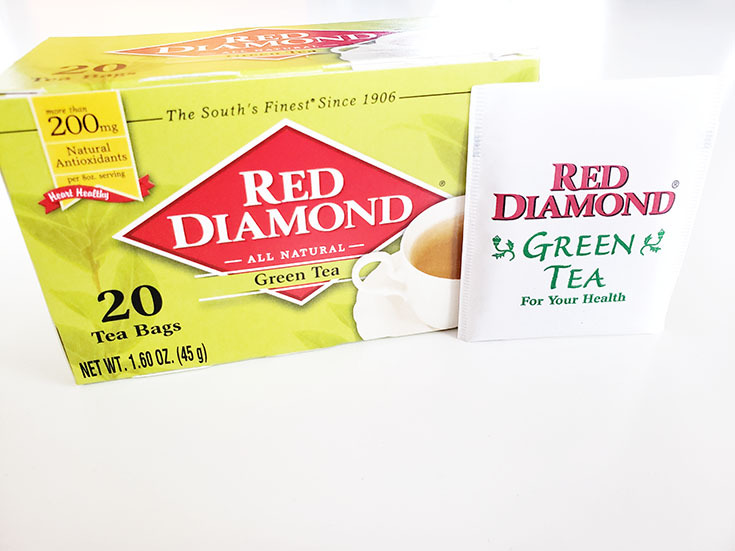 I love brewing up a cup of Red Diamond Green Tea each night once D goes to sleep and the Red Diamond Iced Tea is the perfect pick-me-up on warm days here in Florida. 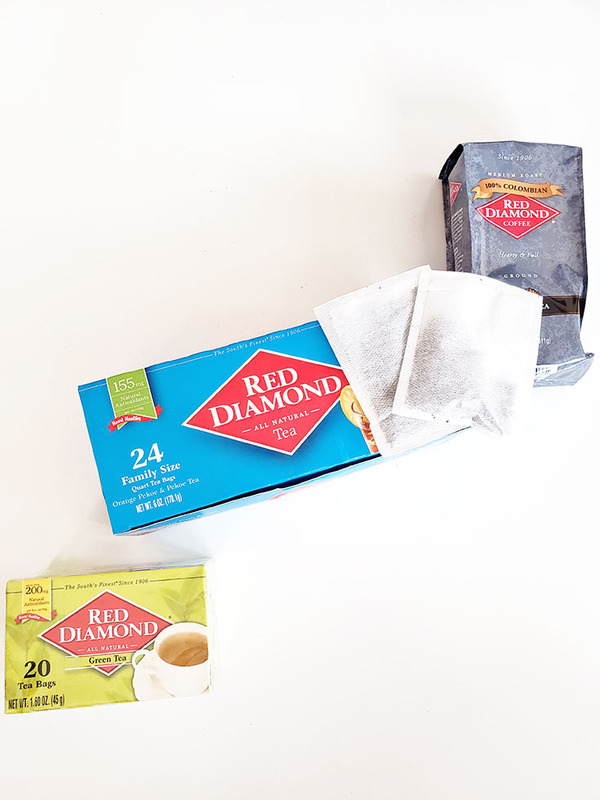 I've always thought Red Diamond just tastes better... Each time I take a sip, I always wondered what made their tea so flavorful- but today I learned it's the LACK of stems in their tea that makes such a delicious flavor possible. But let's not just focus on the tea, the Coffee is my true favorite in the box - which likely isn't a surprise since I practically live with a caffeine IV post Delainey. I lit up when I saw the 11oz bag of Red Diamond Colombian Ground Coffee laying there in front of me and instantly brewed up a pot! Their coffee is made with the same care and quality as the tea and they pride themselves on only sourcing the best beans - handpicking, sun-drying, deliciousness all in my cup. Truly, nothing is better. So tell me, how do you like to unwind when you have a moment? What do you do to provide self-care for yourself? I'd love to hear in the comments below!